It’s that time of year again! Sidewalk Film Festival is back for its 19th year! This weekend will be filled with phenomenal films ranging from feature length to short films and spanning multiple genres. Of course there are other events happening around Birmingham and we’ve listed some of them below. That said, be sure to follow our media coverage from inside #Sidewalkfest ! 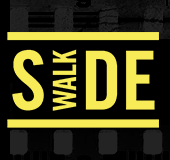 Be sure to get your passes for the 19th Sidewalk Film Festival! The festivities kickoff Thursday with a VIP/Filmmaker reception, the Opening Night Film on Friday, and many other events throughout the weekend! This year there are so many great films to choose from! On top of all of this there's a BOUNCE Party featuring various inflatables for you to play on! 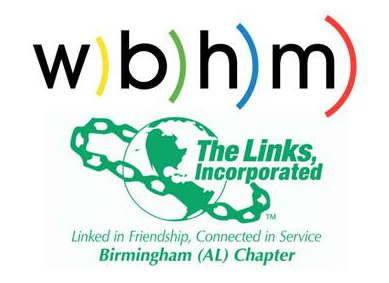 Art and Soul Meets Community and Culture is a listening party and arts presentation with WBHM, The Birmingham Chapter of Links, and the Birmingham Civil Rights Institute. Listen to prelude music, view works by six young, emerging artists as well as selections from the Carnetta and Norm Davis Collection, and listen to and discuss stories produced by WBHM, Birmingham's NPR news station. Light hors d'oeuvres will be served. Please register in advance. The United Ability Junior Board is back to host this yearly event that promises to be a lively evening filled with wine and art. 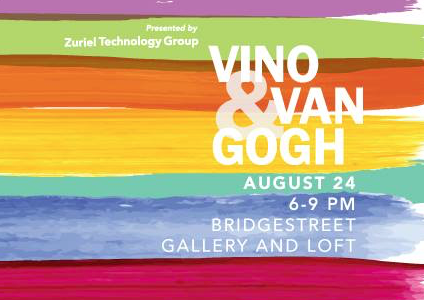 Come and enjoy wine tastings, hors d’oeuvres, live music and silent and live auctions at Vino & Van Gogh! Guests can also take advantage of a wine pull for a $20 donation. All proceeds support life-changing services that give children and adults with disabilities – and their families – hope. Bring your sketchbook and your pens and pencils for another night of sketching and comradery with other Birmingham artists. Learn from others about best practice, discipline and general technique. This is a low pressure environment for artists of all levels to find community and accountability in our creative endeavors. 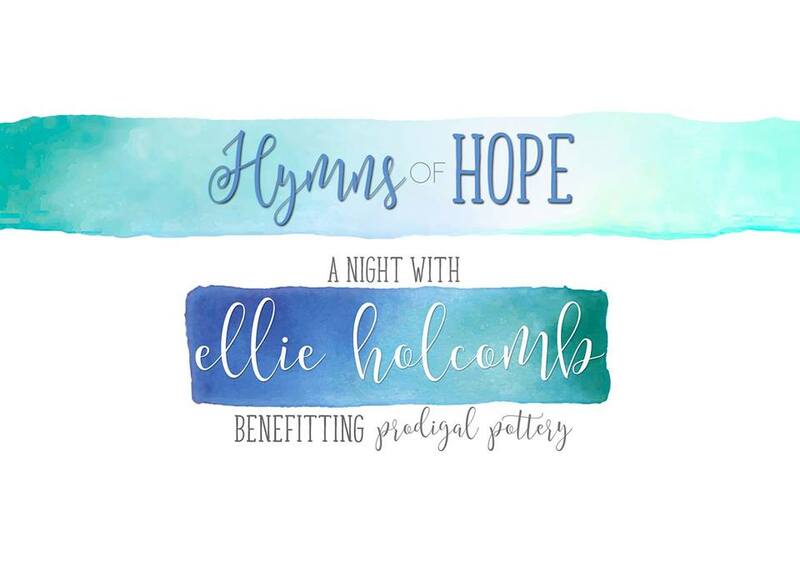 Prodigal Pottery is super excited to announce our upcoming benefit concert, Hymns of Hope: A Night with Ellie Holcomb. Prodigal Pottery is handmade at King's Home by women fleeing homelessness and domestic abuse. Their mission is to provide a safe and therapeutic work environment for women in need that develops healthy professional skills, interpersonal relationships and spiritual depth. Come enjoy a night of great music and fun while helping this great cause! 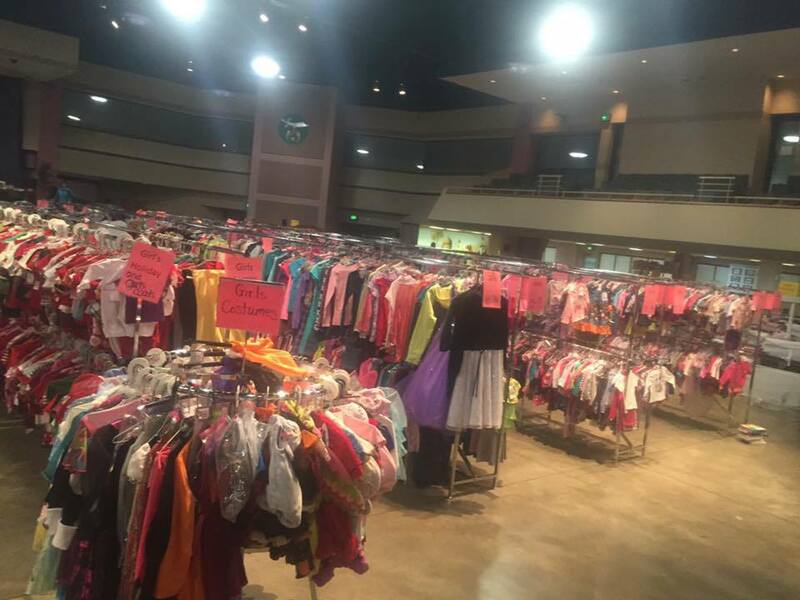 Twice a year, Birmingham Area Mothers of Multiples (BAMOM) sponsors a fantastic sale. 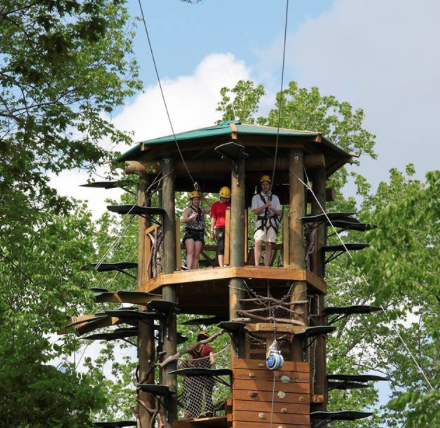 They are open to the public and have something for everyone! This is a great chance to stock up on clothes for your kids while saving money! Join the UAB's Alys Stephens Center Junior Patrons for an exciting new event this Friday. Explore Birmingham's best in art, food and drink at the inaugural JPat Art Tasting! Enjoy cocktails, local food, and even Latin Dance lessons! This event is FREE to Alys Stephens Junior Patrons and is a great chance to become a JPat yourself! Opening night for #SidewalkFest is always a great time! 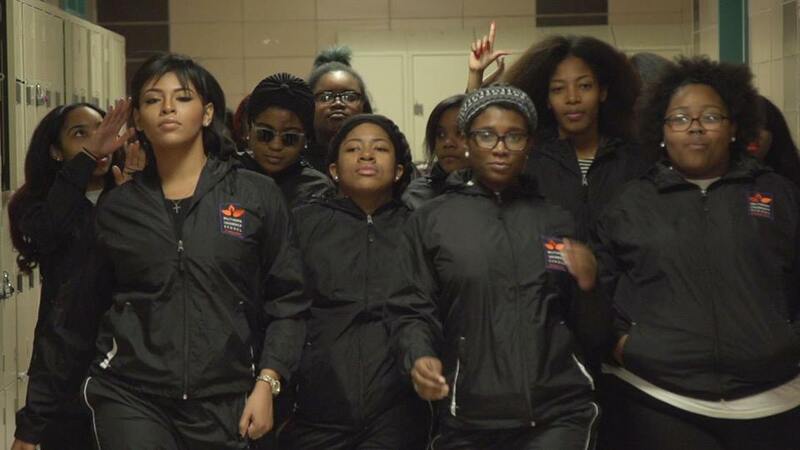 In this stirring, crowd-pleasing documentary, three high school senior girls at the Baltimore Leadership School for Young Women find power in the sisterhood of their step team, and face heavy odds as they prepare to graduate and apply to college. We saw the trailer for this great documentary at Sidewalk’s Preview Night and even that was an emotional rollercoaster! Admission is included with your Sidewalk Film Day/Weekend Pass! Fresh off their set at Sloss Fest, New Devils are a soul-powered rock-n-roll band with a country twang. 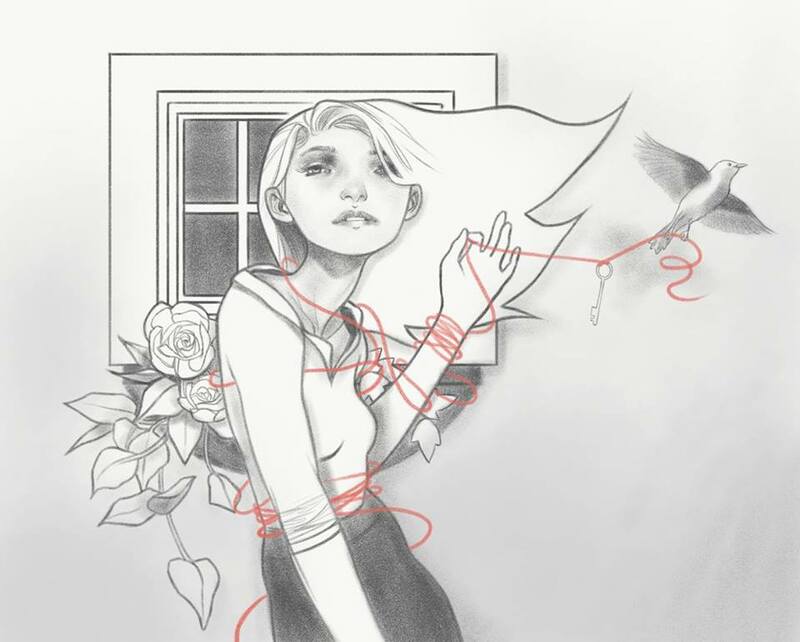 Their songs provide immersive storytelling with melodies you're sure to hum along to. It's a foot tappin, beer drinking good time! There are also two amazing opening acts, so don’t miss out on this great time! Head to the 'free this Friday and celebrate that it’s the last weekend without football! It’s thier annual college kickoff party. 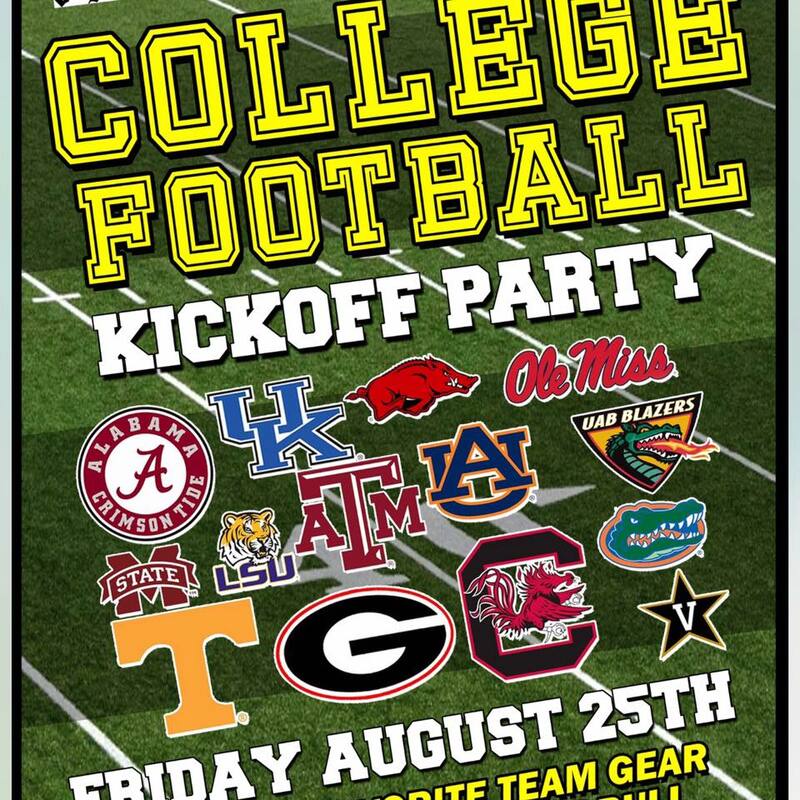 Wear your team colors, show your school spirit, and enjoy a game day atmosphere on a Friday night! We were surprised to find out how many of our followers are woodworkers! This event is for them and anyone looking to do some woodworking DIY projects. 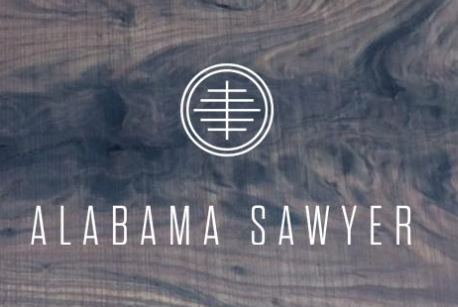 AlaSaw uses wood reclaimed from trees taken down by the city of Birmingham and other municipalities. Since they are located in MAKEbhm, you can get some Big Spoon Creamery ice cream while you check out the deals, and be sure to stop by Winslet & Rhys while you are there! 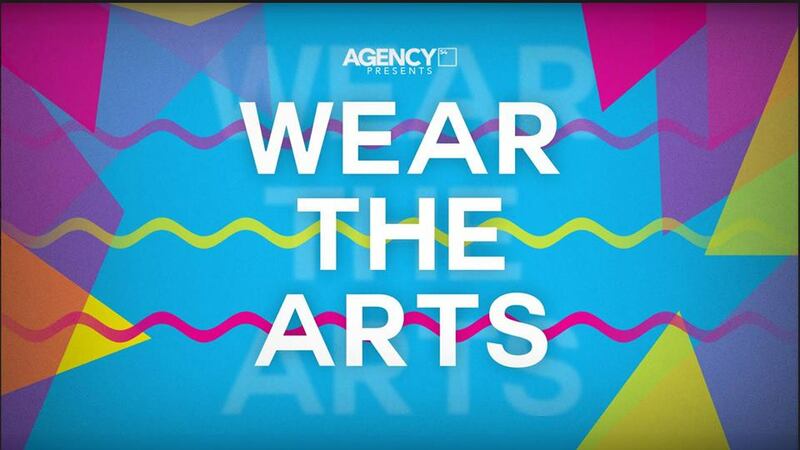 Agency 54 is hosting “Wear the Arts” to benefit the local homeless. This event will inspire creativity by offering opportunities to express individuality through art. Come and get creative for a great cause! Join Red Mountain Park for this free event! They will have music, giveaways, kids activities, food vendors, guided hikes, and the opportunity to become one of the first Park Members! All Park Members enjoy exclusive RMP benefits and Perk Provider Discounts at local retailers, restaurants, and venues so be sure to sign up! This event will be fun for the entire family! The Seasick Records crew is bringing us yet another fantastic, FREE, show! 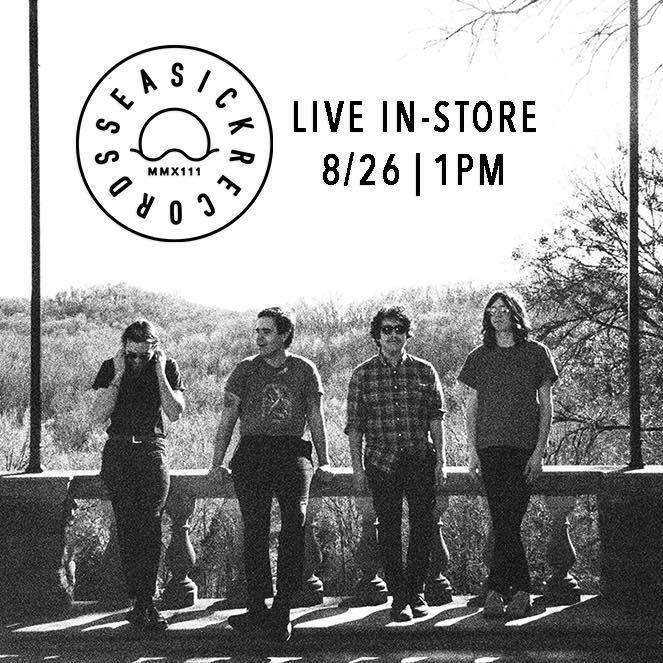 Sun Seeker stops by Seasick for a FREE in-store performance before their show in Tuscaloosa! Come check them out and pick up a copy of their new record "Biddeford" out now on Third Man Records. Join in this Saturday for a Battle of the Paddles at Saigon Noodle House - Avondale. All proceeds from the tournament will go towards the upcoming 2017 Walk to End Alzheimer's - Heart of Alabama on September 24th @ Railroad Park! Stick around after to REGISTER for the Heart of Alabama Walk to End Alzheimer’s and enjoy drink & appetizer specials! Ghost Train Brewing Co. will be giving out goodies and hosting drinks specials! 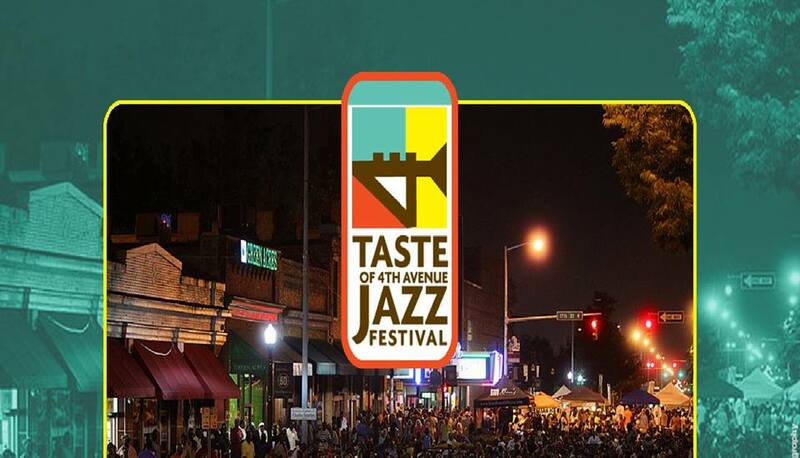 The 2017 Taste of 4th Ave Jazz Festival is here! This FREE family friendly street festival features live music and spoken word, a line dancing tent, district merchants & vendors, and a Kid Zone with activities for the young and young at heart! This is a great event to check out between Sidewalk Fest Films! 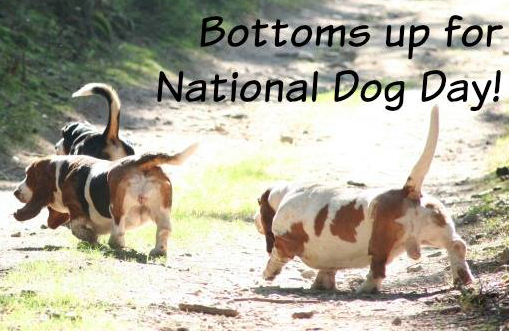 Come celebrate National Dog Day with BHRA! They'll be at Cahaba Brewing Company and will have plenty of room on the patio so bring out your hounds and help them celebrate! BHRA merchandise will be for sale and there will be a raffle to benefit BHRA! The Homewood Parks Department is blocking off the streets next to Patriot Park and setting up more rides and inflatables for the kids than they'll know what to do with. 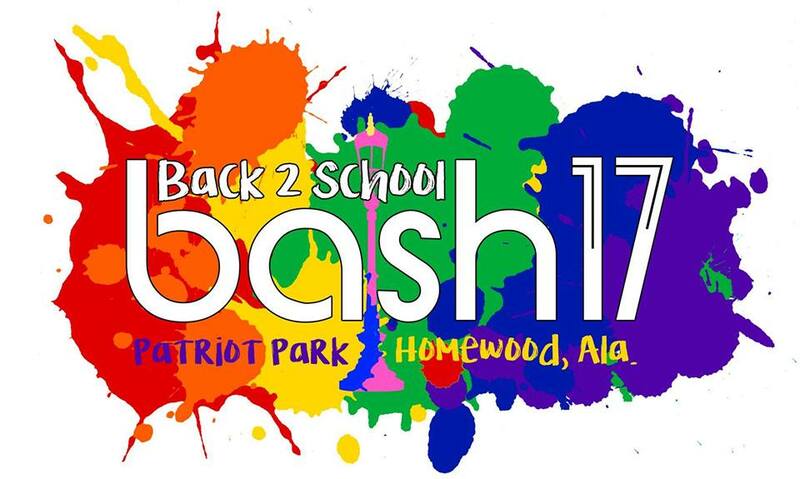 Wristbands will be sold for access and 100% of the proceeds go to the Homewood High School Band. There will also be live music, food trucks and maybe a few local vendors to talk with during the band breaks. Come moonwalk' all the way back to the founding of MTV in 1981! 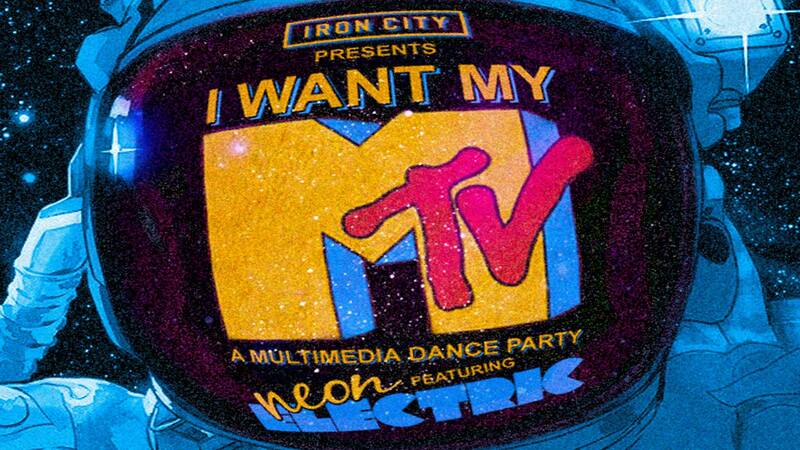 Head to Iron City Bham for the "I Want My MTV" Multimedia Dance Party! Neon Electric will provide the jams from '81-'89, and the awesome MTV visuals on our huge screen! Don your 80's duds and dance! 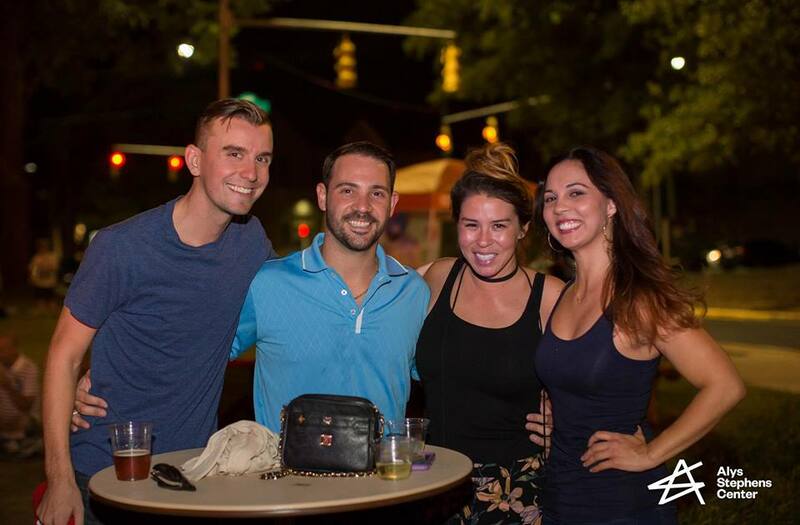 Wind down your weekend with some local makers, music, and boiled peanuts! 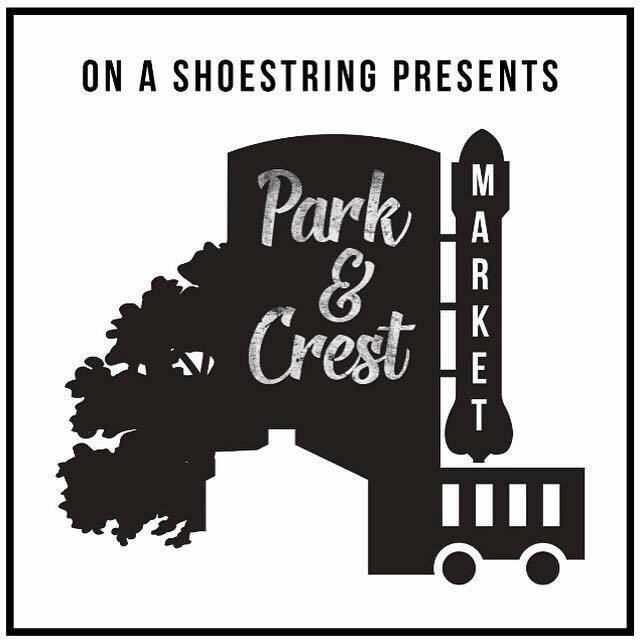 Park & Crest is fun, family friendly, market that takes place in Bluff Park. You never know what great treasures you’ll find! Be sure to say hi to our friends at Alabama Boiled Peanut Co. ! Satisfy Your Sweet Tooth with Cookie Fix in Homewood!